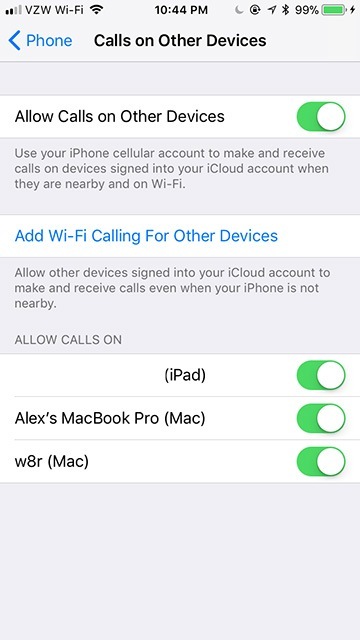 If your iPhone and Mac are on the same WiFi network, you can make calls from your Mac using your iPhone. 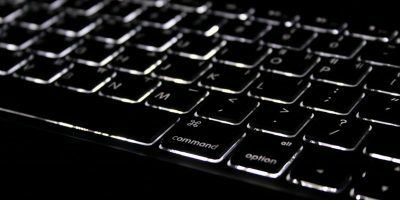 You just need to do a little minor configuration on your phone and your Mac in advance. 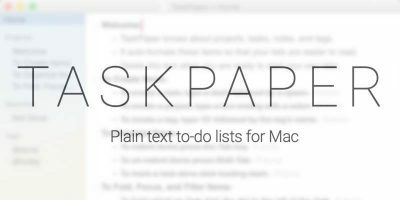 You can also use this same trick to use your iPhone to call from an iPad or iPod. 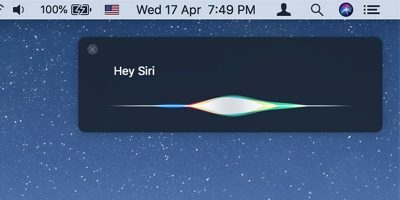 It’s especially convenient to make and receive calls from your Mac when your iPhone is buried in your purse or in the bottom of a backpack. Each phone provider is different, so your settings might vary slightly. This series of steps should apply to the broadest collection of wireless providers. 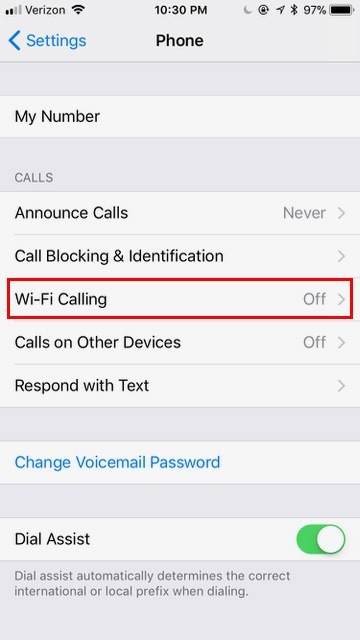 For some, you might be able to get away without enabling WiFi Calling (step 2). 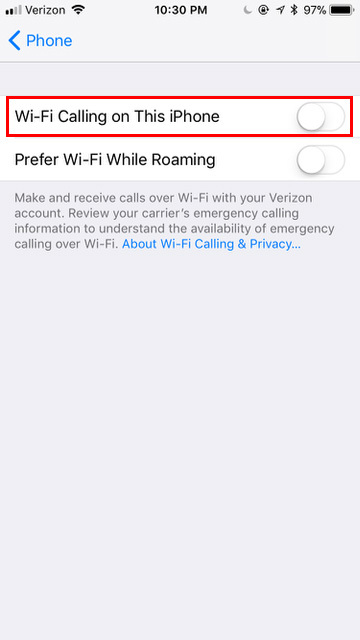 Other providers require WiFi Calling to reveal the “Calls on Other Devices” menu. 1. 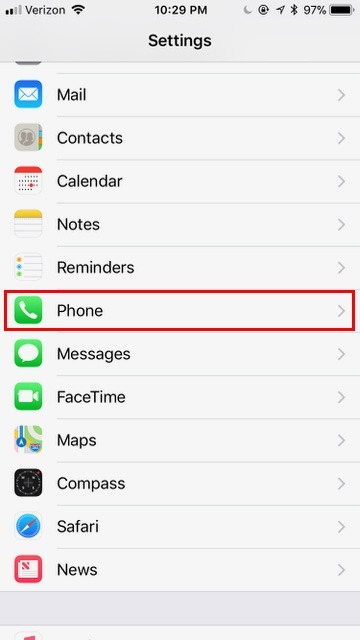 Open “Settings -> Phone” on your iPhone. 2. If you see a menu labeled “Wi-Fi Calling,” tap it. 3. In the next screen turn on the toggle. This will allow your iPhone to make calls over a WiFi network. If you’re in the United States, once you press this toggle, you may have to enter an address for the Emergency 911 system. This allows 911 operators to attach your phone call to a location while you’re calling from that network. Make sure the address is accurate. 4. If you see a menu labeled “Calls on Other Devices,” tap it. 5. In the next screen turn on the toggle. This is the switch that actually makes it possible to call from your other devices. You can manually enable or disable specific devices in the toggle list at the bottom of that screen. 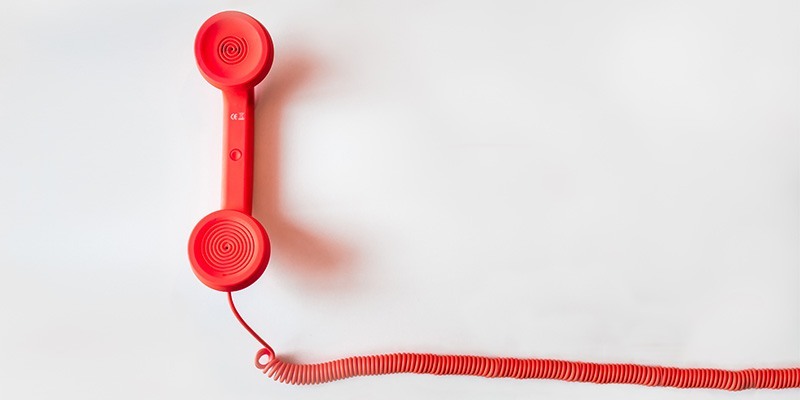 Once you have your phone configured properly, you can set up your Mac to make phone calls. 1. Open the FaceTime app (Applications -> FaceTime). 2. 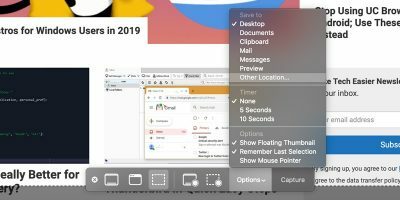 Open “Preferences …” under the FaceTime menu bar entry. 3. 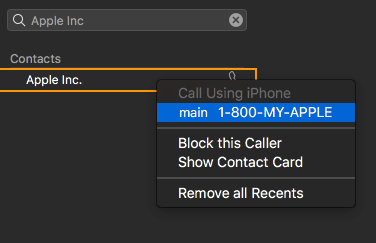 Make sure “Calls from iPhone” is checked in the middle of the dialog box. 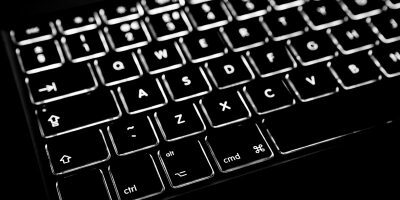 Once you have your Mac configured, there are a variety of ways you can make calls. 1. 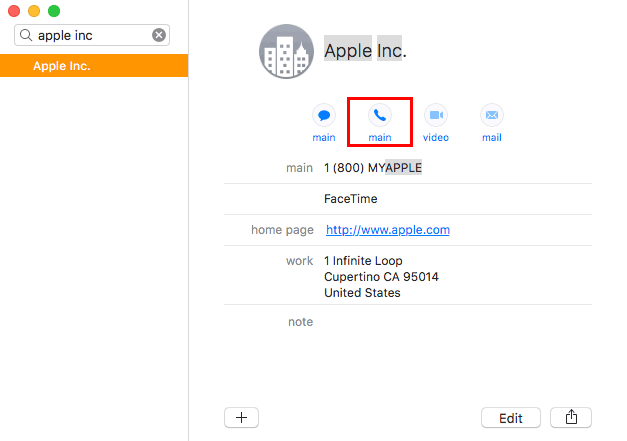 Enter a contact name or phone number in the FaceTime search field, then right click and select the number under “Call Using iPhone.” You can also click the phone icon. 2. Click the phone icon under a contact’s name in the Contacts application. 4. In Mail, click the dropdown arrow next to a phone number and select how to make the call. 6. 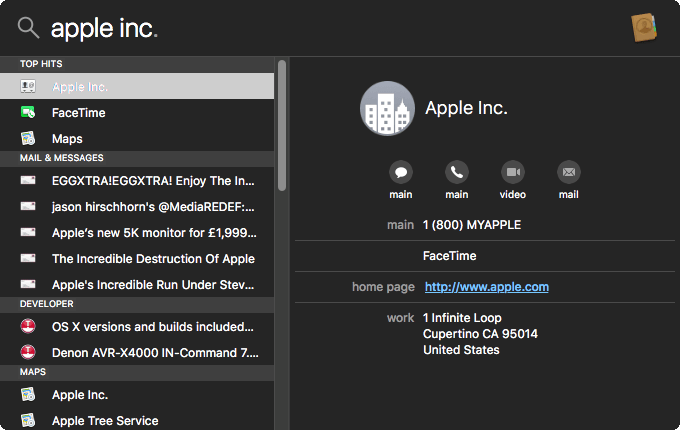 From Spotlight, enter a contact’s name, then select the result from the searches. Click the phone icon to make the call. 7. In Calendar, look for underlined blue phone numbers associated with events. 8. 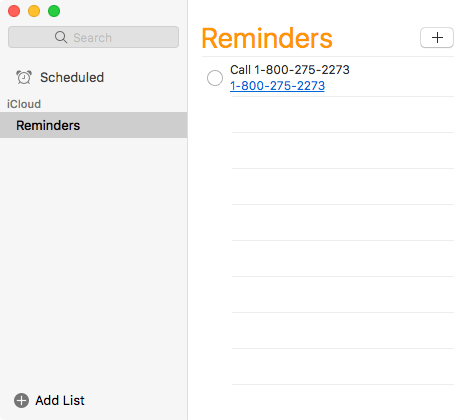 In Reminders, click on an underlined blue phone number. 9. 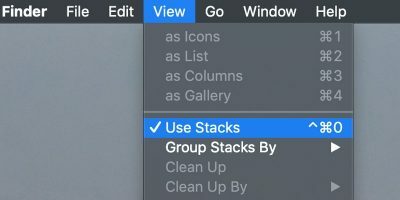 In Notes, click on the dropdown arrow next to the phone number (or highlight and right-click), then select how to make the call. 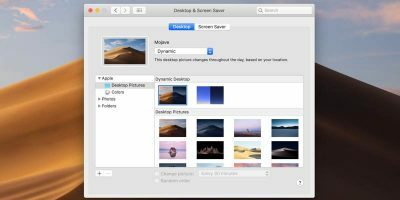 Once your system is configured, you’ll be able to make and receive phone calls from your Mac anytime. 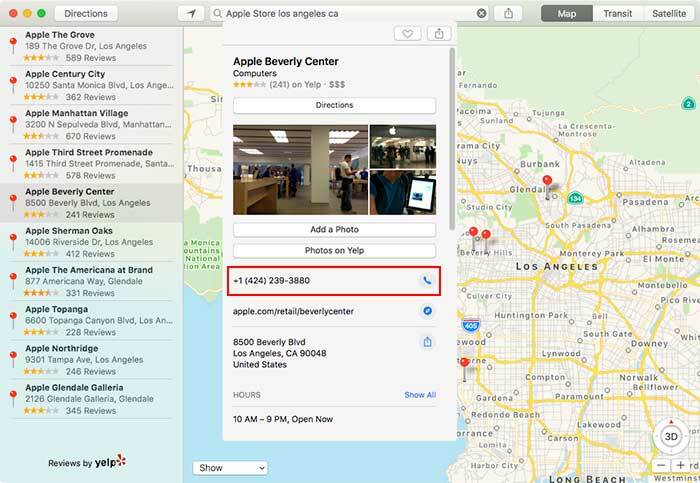 This integrates deeply with the many places you can call a phone number inside of macOS.